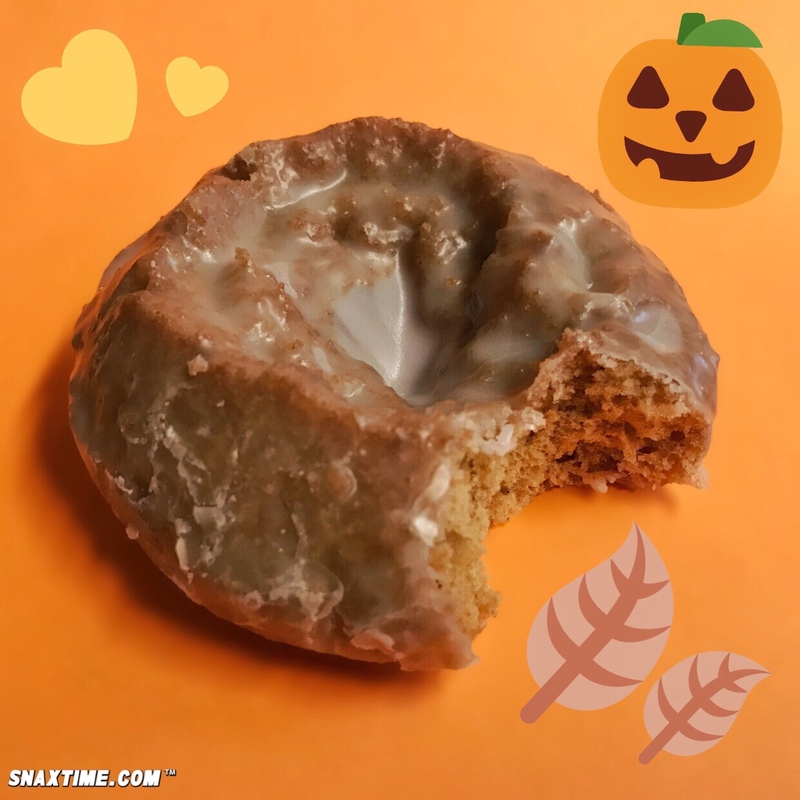 Krispy Kreme Pumpkin Spice Cake Doughnut: TUMMY TEASER! 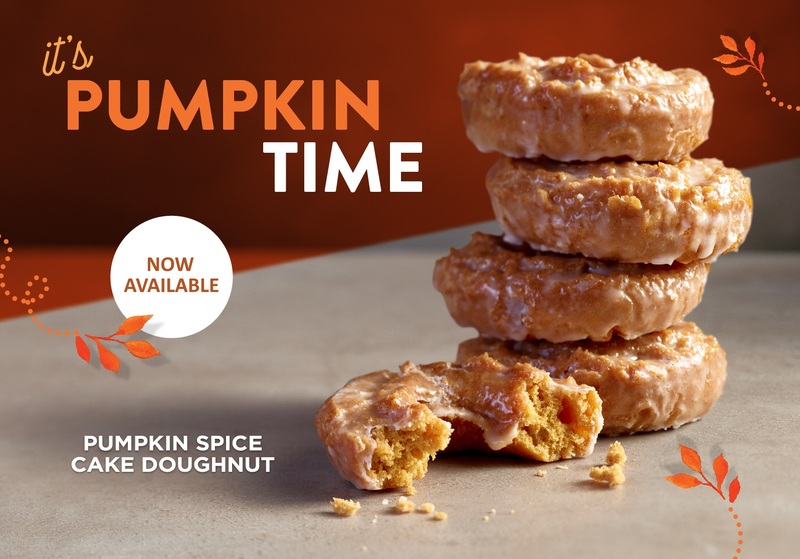 Krispy Kreme is transporting you straight to the pumpkin patch with their seasonal Pumpkin Spice Cake Doughnut! This spiced dunker is sweet and pillowy soft inside with a generous glazed crust. We adored the subtlety of the pumpkin and pumpkin spice flavor which was natural and comforting. Like a sugary, warm cake from grammy’s kitchen, this winning snack tastes homemade and delicious. Make sure and try one for yourself!